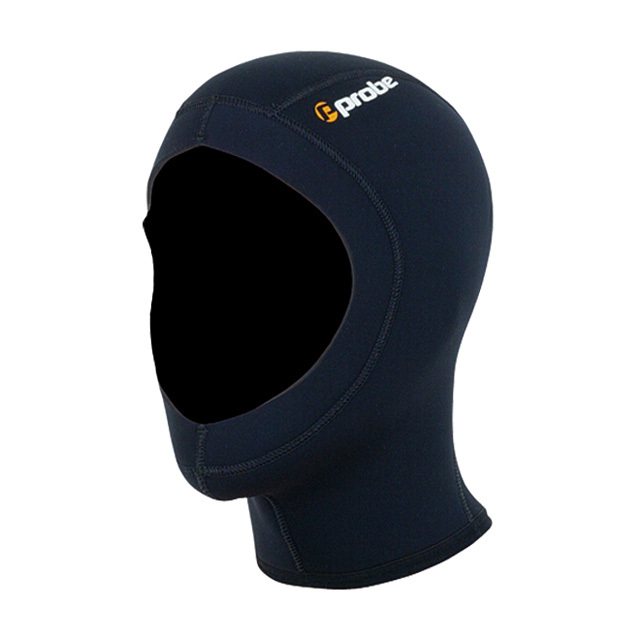 Made entirely from iFLEX-360 Ultra-Stretch dive neoprene with a trimmable GlideSkin face seal, our 5mm iFLEX hood is by far the most popular, comfortable & easiest to put on and off hood on the market. Measure distance around head at forehead and just above ears. TIP! 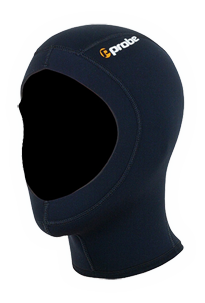 Our Ultra-Stretch dive neoprene can accommodate variations in size and still provide a comfortable fit. Order the smaller size if you are in-between sizes.